The Pointer Sisters have always been musical chameleons. They had huge dance-pop hits in the 1980s, like "I'm So Excited" and "Jump (For My Love)", but at that point they had already found success in genres from jazz to R&B to disco, and even won a Grammy for their country hit, "Fairytale". The sisters grew up in Oakland, California and were taught by their reverend father that rock and roll was 'the devil's work'. However, when their parents weren't around, they snuck in listening sessions to Elvis, The Supremes, and James Brown. 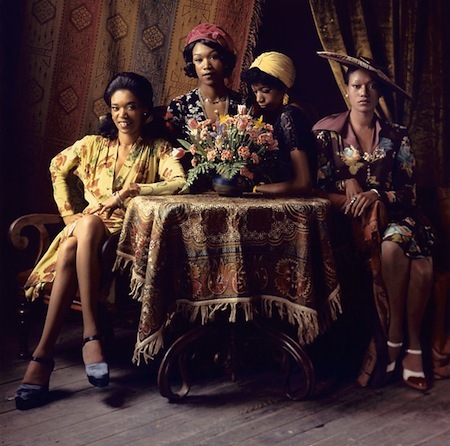 Sisters Bonnie and June Pointer formed the earliest incarnation of the group in 1969, joined within several years by Ruth and Anita. They recorded their debut self-titled album in 1973, and the single "Yes We Can Can" became their first hit. They went on to record more hits over the next few decades, including "How Long (Betcha' Got a Chick on the Side)", a cover of Bruce Springsteen's "Fire", and "He's So Shy". Ruth and Anita Pointer join us for a wild and entertaining interview about their signature vintage style, forging their own musical path, and mixing family with business. Linda Holmes and Glen Weldon of NPR’s Pop Culture Happy Hour stop by to recommend a couple of their current favorite new books. What if instead of pretending your teenage love letters never existed... you published them, and let the world take a look? 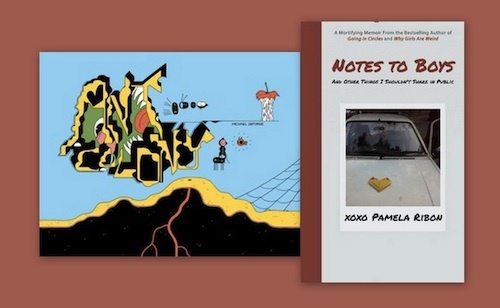 Linda recommends the new memoir Notes to Boys: And Other Things I Shouldn't Share in Public, by Pamela Ribon. Ribon spent much of her free time in high school penning over-the-top notes to her crushes, and provides original drafts, with asides from her adult self. Glen recommends the new graphic novel Ant Colony by Michael DeForge -- a debut novel that's psychedelic, surreal, darkly funny, and definitely not for kids. Bobby Lopez on The Song That Changed My Life: "Pure Imagination"
Think of a song you know by heart. A song that's been in your life for such a long time, you don't even remember when you first heard it. Maybe it was in your favorite movie as a kid. Bobby Lopez writes those kind of songs. He's a composer for musicals and movies, and co-created the hit Broadway shows The Book of Mormon and Avenue Q. Most recently, he's teamed up with his wife Kristen Anderson-Lopez to write for Disney's Frozen. The pair's songs have inspired movie singalongs and a score of YouTube covers, and their breakout hit Let It Go, is nominated for an Oscar. 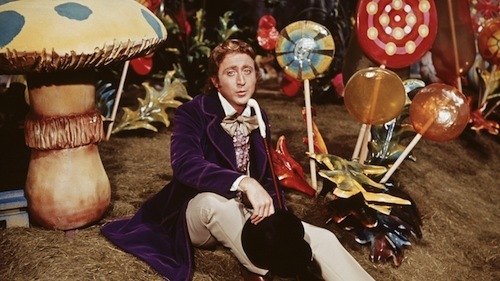 This week, Bobby shares the song that changed his life: the inspiring and magical Pure Imagination, from Willy Wonka and the Chocolate Factory. Why do folks get into showbiz? 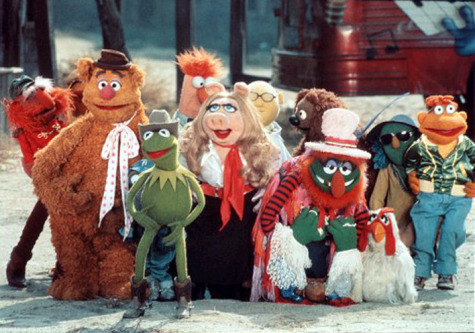 If you think it's all to get attention, fame, or money, let The Muppet Movie show you why you're wrong.